Imagine a highly harmful chemical, with a stable long life and inert properties – something that once when introduced into the environment, does not degrade for years, travels very long distances and even bio-accumulates in the fatty tissues of human beings and other life. 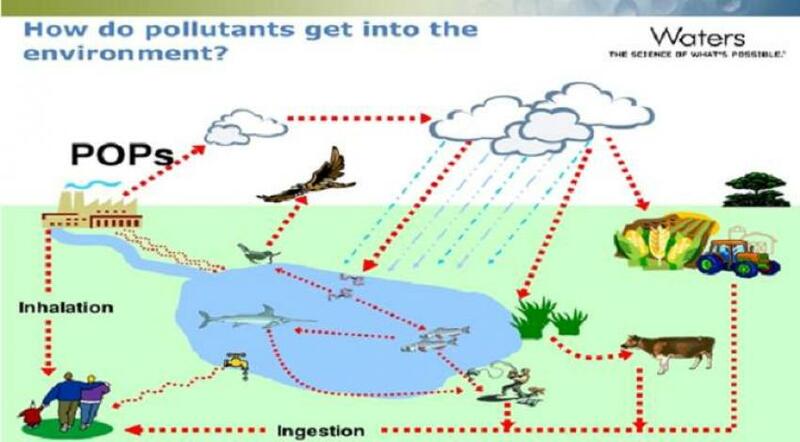 Persistent Organic Pollutants (POPs) are defined by the UN Environment as “organic chemical substances that are recognized as a serious, global threat to human health and to ecosystems”. Pakistan is a signatory to the Basel, Rotterdam and Stockholm Conventions which provide for a variety of activities to be undertaken by the Governments to protect human health and the environment from POPs, as supported by the UN Environment Chemicals and Health Branch. Pakistan, like other signatories to the 2008 Stockholm Convention, is obliged to phase out POPs in their use, including provisions to restrict it progressively in international trade provisions too. Climate Change is a high-priority segment in the present Government’s strategies. 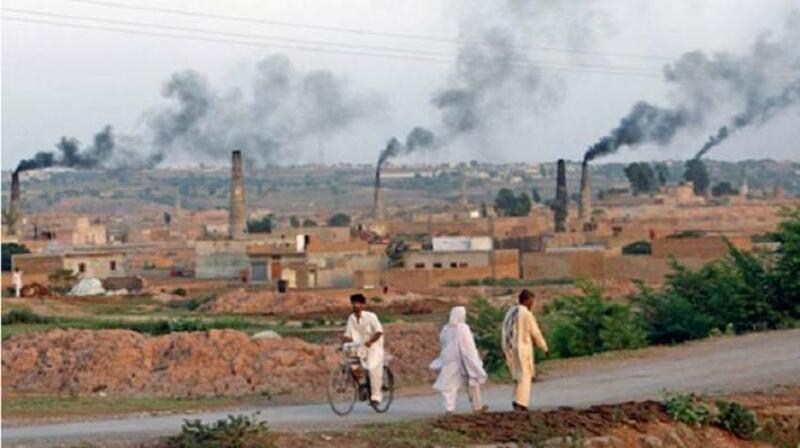 The honourable Prime Minister, to this end, has designated Ministry of Climate Change (MOCC) as the Focal Point for Clean and Green Pakistan initiative. This initiative comprises five components, namely Ten Billion Tree Tsunami Programme, Solid Waste Management, personal hygiene, safe sanitation and safe drinking water. Being the State Minister, I am fully cognizant of the imperatives and totally committed to undertake the systemic changes required to protect our vulnerable environment. The Ministry has undertook measures through legislation to restrict the use of polyethylene bags, encouraging the use of paper and cloth bags and recycling plans. MOCC is also working on E-Waste Management Policy and the development of E-waste Recycling Facilities. These measures are far-reaching, and beyond the impact lag, would lead to a significantly enhanced situation regarding managing the climate change threats affecting our nation. Being a developing country, Pakistan faces considerable challenges and constraints in the implementation of the initiatives. However, raising national awareness and facilitating stronger overall resolve are two of the approaches open and being tapped by my Ministry to further the climate change initiatives. We can win this battle, but it requires a long and sustained conscious effort from every Pakistani to play their part. The Ministry of Climate Change is currently implementing a couple of projects to create a more vibrant network of government with various stakeholders. The projects named, “Comprehensive Reduction and Elimination of POPs in Pakistan”, and “Review and Update of NIP for POPs in Pakistan”, are funded by the Global Environment Facility (GEF) through UNDP. A major source of origination of the harmful Persistent Organic Pollutants (POPs) in our country is through the large consumer products, including millions of tonnes of plastic in electronic products, insulation foams in construction projects, and polymers in automobiles. This poses a huge challenge to the Government, which has to balance the imperatives of economic progress with responsible sustainability measures. A relevant requirement identified here is major recycling technologies, which would separate the POPs pollutants efficiently. Moreover, our waters are being contaminated through unbridled infusion of POPs from industrial sources, which find their way to the precious water one way or the other. 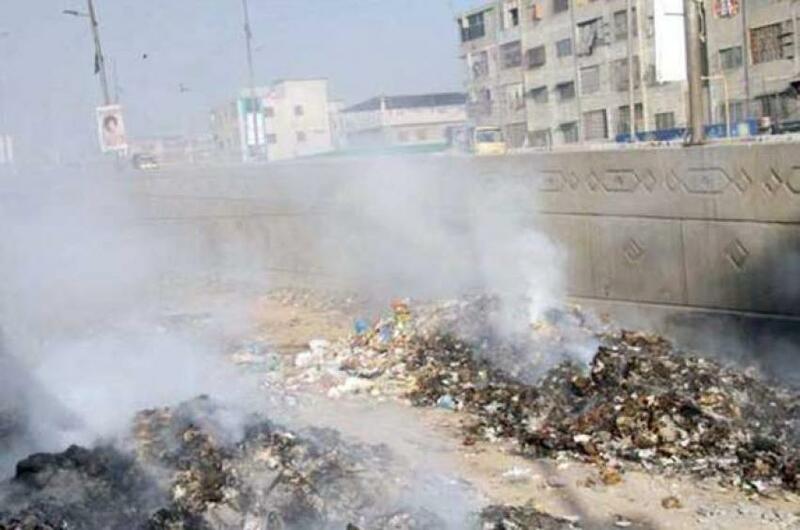 Additionally, it is quite the norm for rubbish to be burnt in lanes and sidewalks of bazaars in the country – a harmful practice that the government is now creating awareness about and introducing further regulatory punitive measures. I have worked on introducing zigzag technology in brick kilns that is being progressively taken up. Such technology vastly reduces the creation and emission of harmful substances during production. Unfortunately, the previous Governments did not address these pressing issues with much seriousness, leading to escalation into present crises. To heavily mitigate this disaster, I am currently developing an Action Plan under the National Implementation Plan (NIP) for protecting our groundwater and drinking water from dioxin release into the environment. This will also lend considerable safety to our poultry products and cattle. The Action Plan provides for assessment of different alternatives to phase out POPs. Various legislative interventions are afoot to protect our environment from POPs. The Ministry of Climate Change is working diligently with the stakeholders including other Federal and Provincial Ministries to chart out a comprehensive and effective plan. The moves have to be carefully calibrated so as to do minimal disturbance to the existing production facilities and to provide remedial, other measures and incentives to the industries for embracing sustainable initiatives in their production facilities. We have no alternative but to rise to the challenge, as environmental threats cannot be allowed to linger on unaddressed any longer. The legacy we inherited from the last Government was in total shambles, but I’m happy to assert that the direction now has been set right. National awareness drives, corrective legislation, monitoring and implementation taken together would achieve the objectives.